Uruguay is one of the most progressive countries in the South American continent, a country you don’t hear too much about on the news. A very calm country, like an island in the ocean of continuous scandals and disturbances that characterize the surrounding countries. 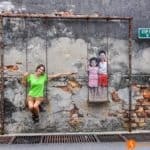 There might not be as many things to do in Uruguay as in their giant neighbors, Brazil and Argentina, but it’s a country where it’s easy to travel and feel yourself comfortable. You won’t find any of the great wonders of the world in Uruguay, but it’s a country from where you will come back with great sensations. 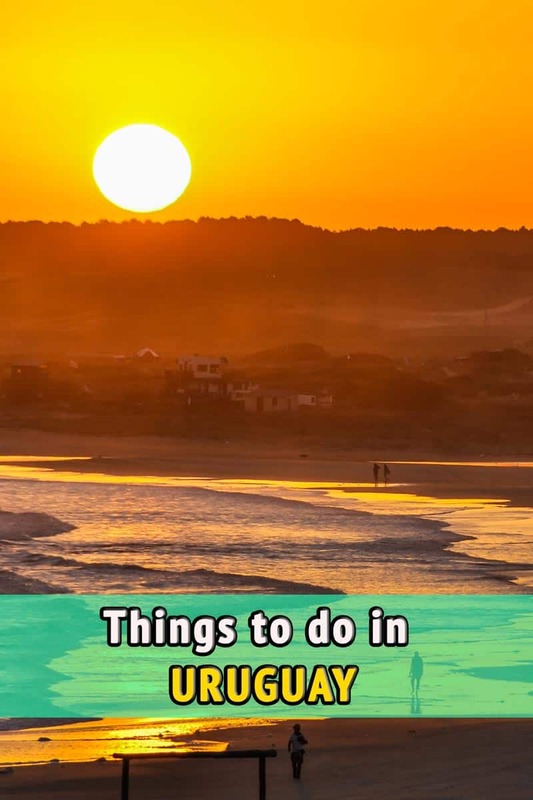 A very friendly capital, one of the most beautiful colonial towns in Latin America, a coastline filled with picture perfect beaches and most of kind and welcoming people will all contribute to that your travel to Uruguay will be really memorable. In addition, if you like meat, here every day will be a feast for you. 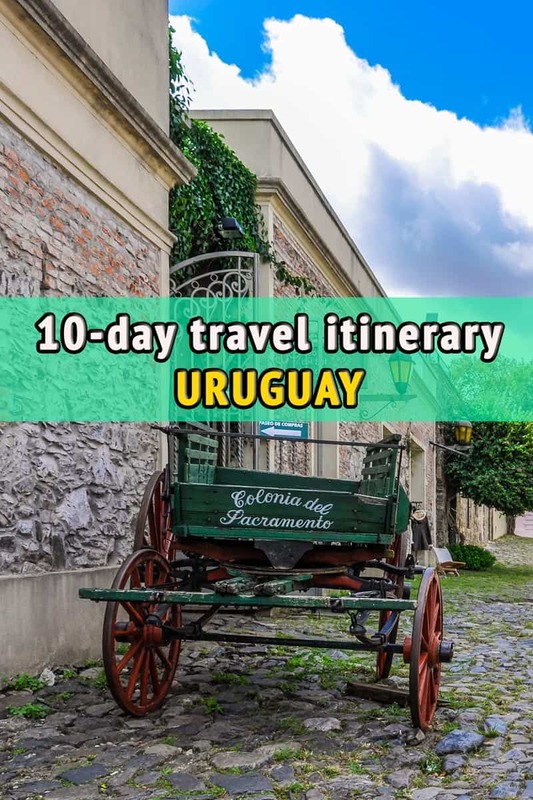 In order to prepare your trip, we prepared you an itinerary with the greatest things to see in Uruguay in 10 days. 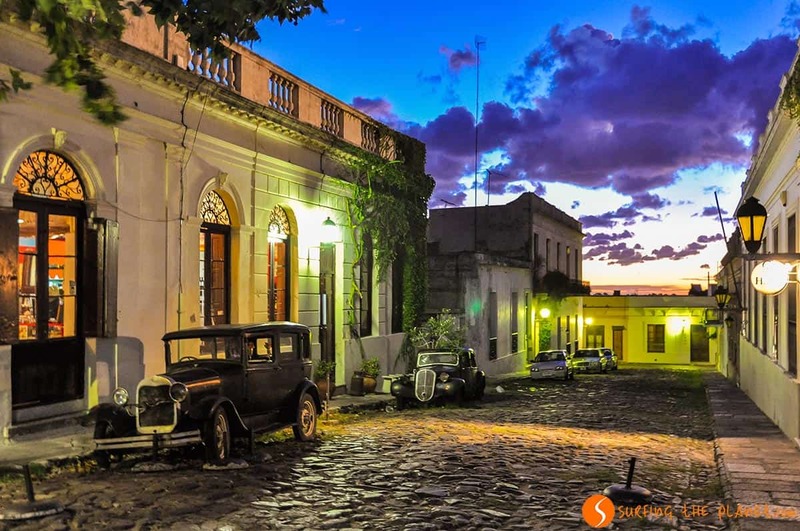 If there’s one city you have to see in Uruguay for its architecture and charming atmosphere, it’s Colonia del Sacramento (simply referred to as Colonia). This beautiful colonial town is the entry point to the country for all those who travel to Uruguay by boat from Buenos Aires. The old town of Colonia is a UNESCO World Heritage site, which was founded by the Portuguese at the end of the 17th century. The historical town is small, but it has a very delightful ambience with its cobble stone roads, lovely colonial buildings and old-school automobiles parked on the streets. 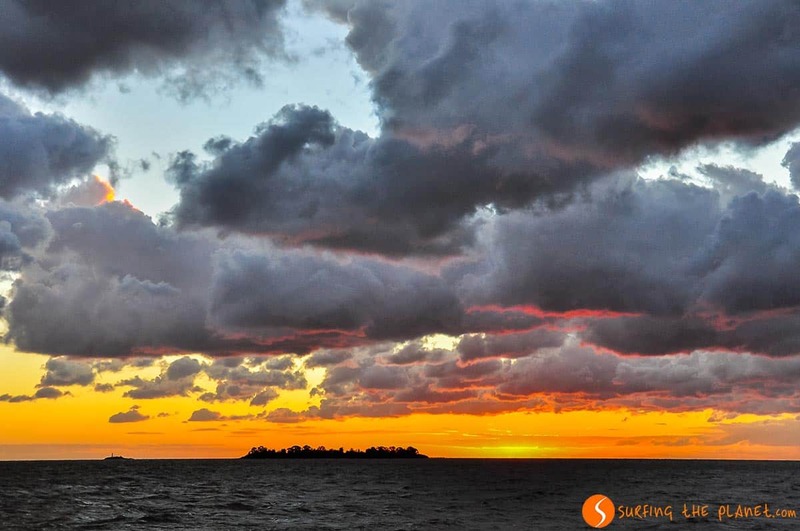 In Colonia del Sacramento the sunsets are really special, when the color of the Río de la Plata river becomes intense red and orange, while you can see the skyscrapers of Buenos Aires far in the background. At night the illumination of the buildings gives an even more romantic feeling to the town. Compared with Buenos Aires, which is situated at only a few hours of travel, Montevideo is a very calm city, for some (not us) it’s even boring. The city is found on the bank of the Río de la Plata river, and actually one of the principal attractions of Montevideo is its seaside promenade, called la Rambla, where you can walk or do sport in a very pleasant atmosphere. Montevideo is a relatively small city (especially for a capital) and you can easily visit it in a couple of days. 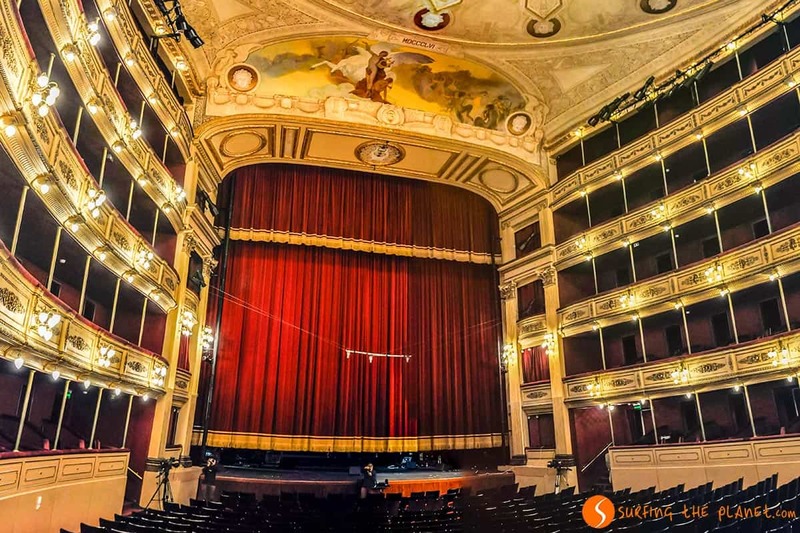 The city center is located in the area around Avenida 18 de Julio and Plaza de la Independencia, where you can also find the Solís Theater, an impressive building to visit. If you like meat, one of the greatest things to do in Uruguay is to visit the market in the harbor to eat some meat cooked on a barbecue. 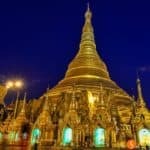 The market is somewhat touristic, but you will definitely enjoy it. The sunsets are wonderful in the capital too, especially if you watch them from the old lighthouse in the Rambla. 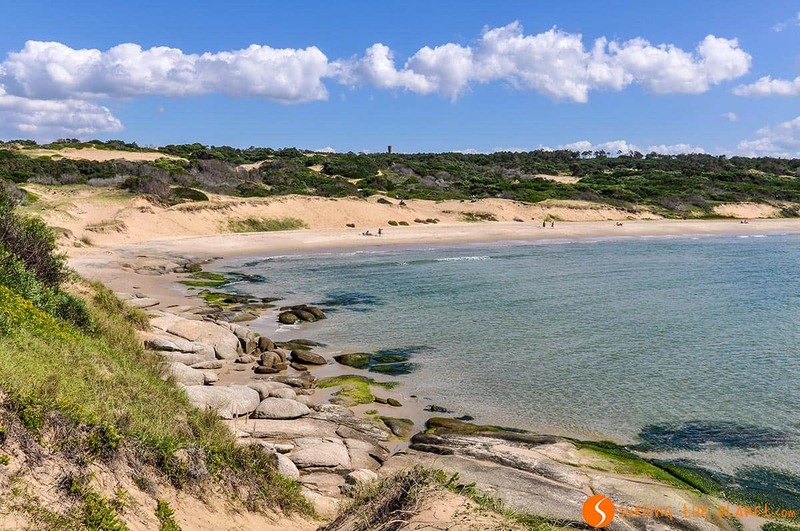 Our favorite place to see in Uruguay without doubt is Cabo Polonio. This small settlement is actually a group of wooden houses in the national park with the same name. You can only get to the village in some special trucks, which can cross the sand dunes that are found around the village. It’s a hippy settlement, where life seems to flow very slowly, where the local handicraft market opens almost at noon, and where at night you can breath in infinite tranquillity. There’s no electricity in the village, therefore, after enjoying the spectacular sunset, you will left with your candles to give you some light. You can sit out at your porch or lay down in a hammock to watch the sky full of stars. During the day you can walk on the very long beach, visit the iconic lighthouse or spot sea lions that rest on the shore and the small rocky islands around. Accommodation isn’t very cheap in Cabo Polonio, but it’s worth spending some time there to enjoy its really unique ambience. Punta del Diablo in summer is one of the most busiest coastal villages, but even in that moment it transmits you the feeling of being remote. This picturesque fishing village is another fabulous beach destination in Uruguay. 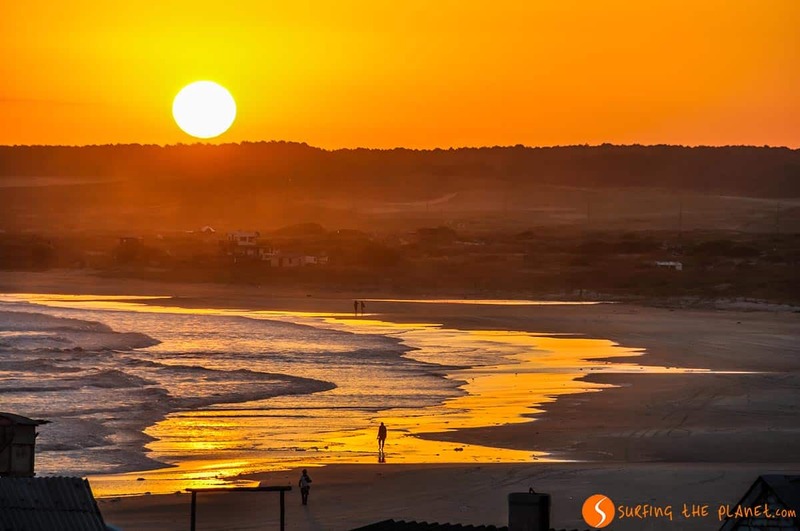 The beautiful beaches around are found in the Santa Teresa National Park, and if you visit Uruguay outside the high season, you will have the chance to enjoy these beaches in almost solitary. If you are tired of eating meat, in Punta del Diablo you can eat fresh fish and seafood for a quite reasonable price. We hope that you found this itinerary helpful to plan your travel to Uruguay. 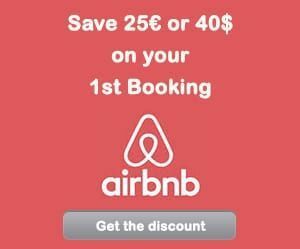 – ZZZ… BOOK YOUR HOTEL IN URUGUAY – find the best hotel for you. 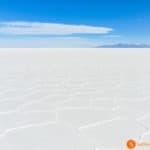 – FLYYY… Find the CHEAPEST FLIGHT TO URUGUAY. – BRUM BRUM… RENT A CHEAP CAR FOR YOUR TRIP AROUND URUGUAY – find the best car for you.